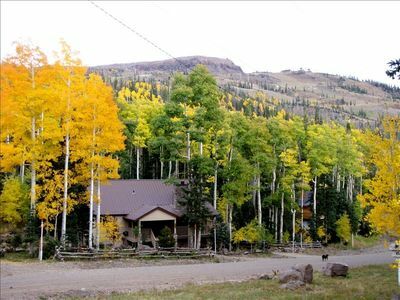 Parking Notes: Please use space 1B in the garage. 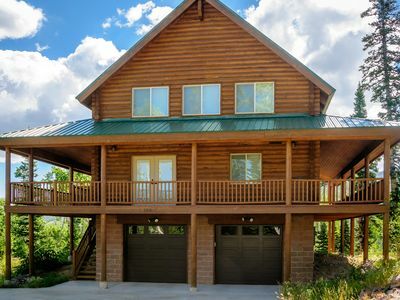 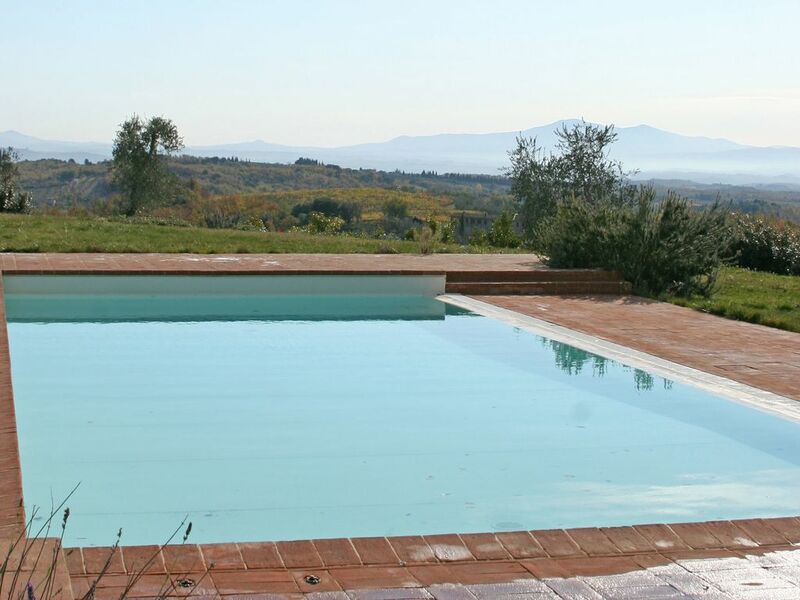 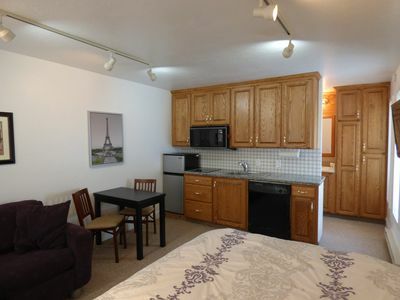 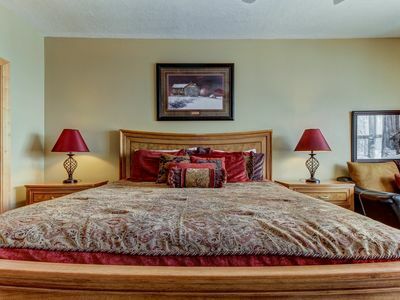 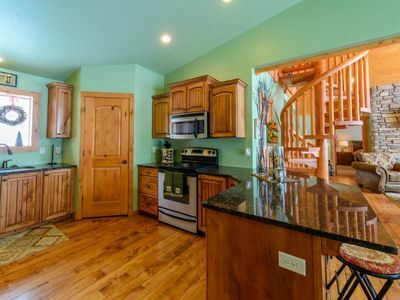 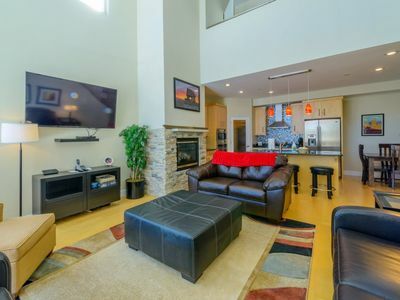 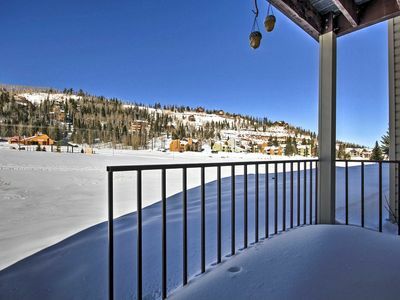 Luxurious ski condo w/ shared hot tub, pool & sauna + great views & location! 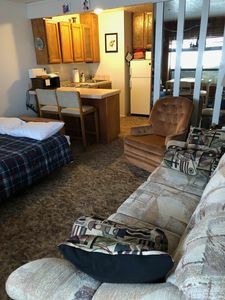 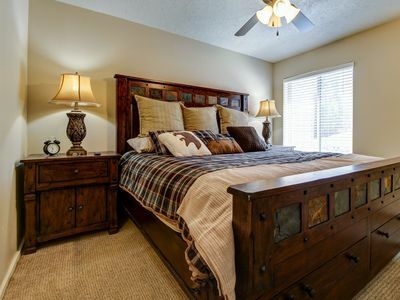 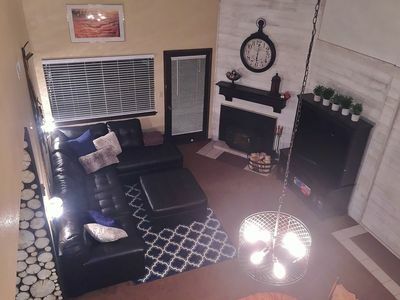 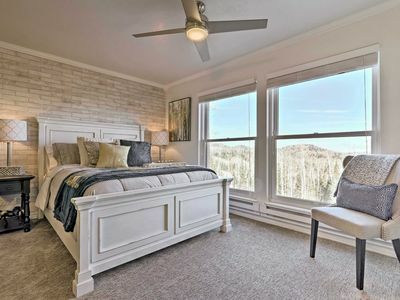 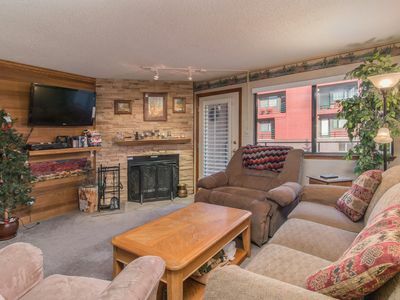 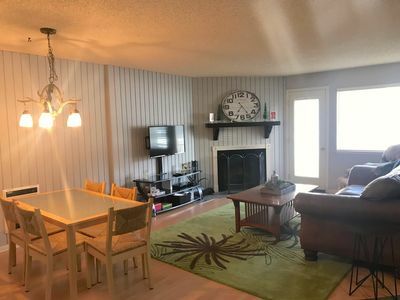 Large comfy condo with amazing slope views! 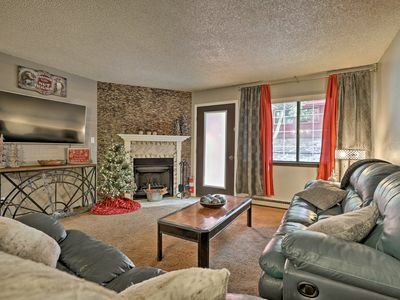 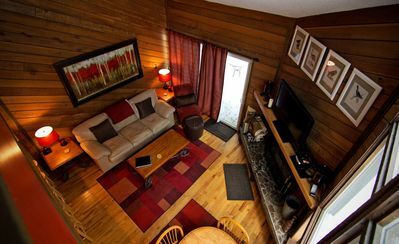 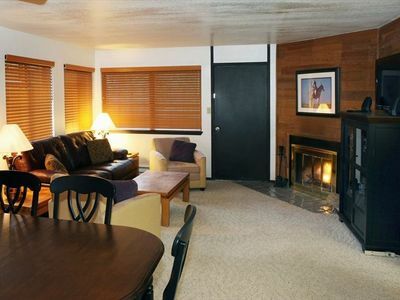 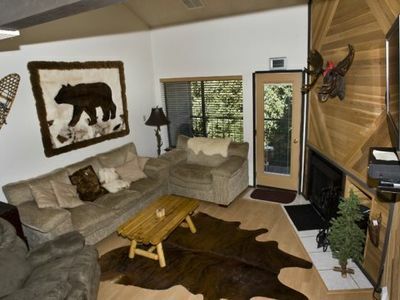 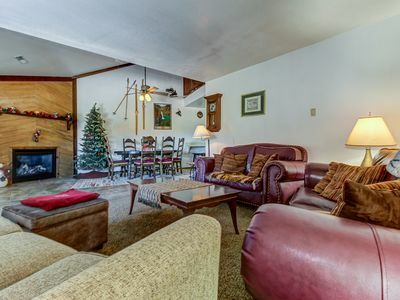 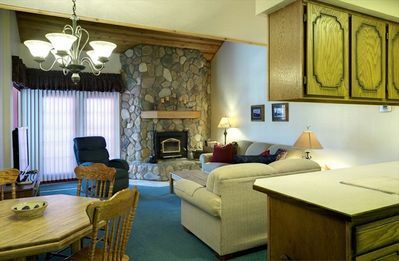 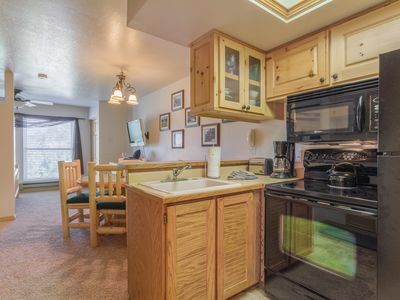 Ski in/out, WiFi, cozy fireplace!